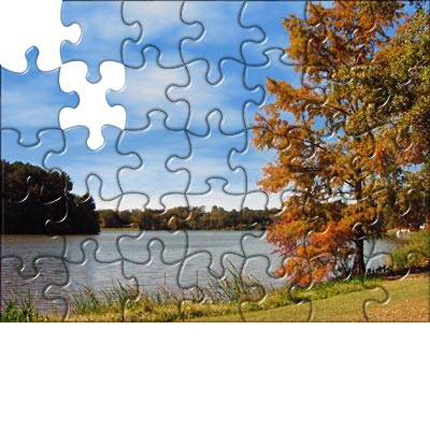 Photo puzzles come in a variety of sizes and difficulty suitable for all ages. The photo puzzles come completely assembled so you can see your image. It includes a box to store the pieces and with an insert of the finished image. Turnaround time about 1 day. The Kid's Photo Puzzles are about 8" x 10" in size and come in a choice of 12 or 30 pieces. 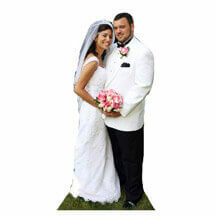 The Standard Photo Puzzles are about 11" x 14" and come in a choice of 130 or 252 (most difficult) pieces. 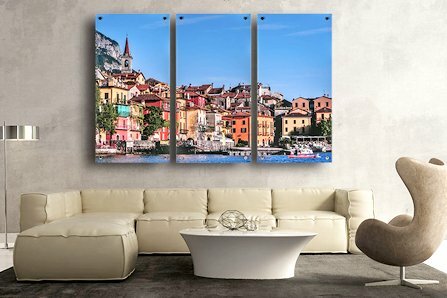 All photo puzzles can be a horizontal or vertical image.